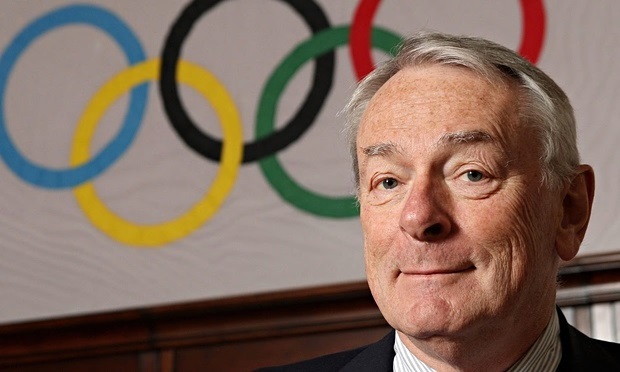 Yesterday in Geneva Switzerland, the World Anti-Doping Agency unveiled its long-awaited report from Chair Richard Pound regarding the profound influence of doping throughout the global athletic stage. The blistering 320-page ‘Pound Report’ is the product of an in-depth analysis conducted by an independent commission with the specific mandate of upholding the purity of fair-play in organized sport, the integrity of the global WADA organization as a self-regulating body, as well as the consistency and reliability of its findings. France24 News reported that the ‘Pound Report’ is a continuation of a lesser European investigation which noted Russia’s blatant involvement in efforts to produce winning track-and-field athletes. In December of 2014, the focus of the report (preceding the ‘Pound Report’) was the Russian disregard for ethical behavior, lapses in Russian sample monitoring, overt tampering of chemical assays, and erroneous recording of positive test results. Investigators were able to note the destruction of +1400 samples that tested positive for some banned substance during the Sochi Olympics. On the WADA.org website, a fairly recent WADA communication further described the scope of Russia’s practices as extending beyond Russian athletes. Accusations included independent testing laboratories that were supposed to reflect the shared objectives of the Russian Anti-Doping Agency (RUSADA) but were actually plagued by heavy-handed interference of core independence and objectivity principles. To maintain secrecy, Russia’s secret service was employed to threaten laboratory scientists who may have not (otherwise) complied with the doping conspiracy. 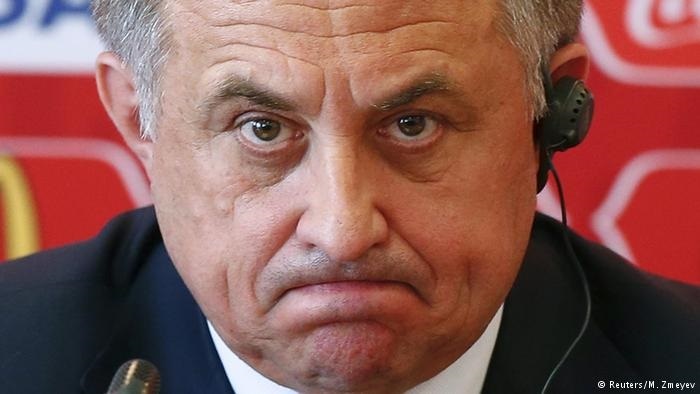 As reported by Deutsche Welle (DW) news agency, Vitaly Mutko – Russian Health Minister, rejected WADA’s findings and attributed them to a negative global view of Russia given geopolitical events rather than athletics. The scale of Russia’s alleged doping conspiracy are significant and similar to past doping programs of East Germany during the 1950s, 60s, and 70s. See this website www.steroidanalysis.com for East Germany’s early-day steroid programs that adversely impacted young athletes including Heidi Krieger. Other doping conspiracies exist that are also sponsored by their respective governments. In the public domain, there is concern over the provision of steroids and hormones by influential government leaders in Iran, Oman, Egypt, China, Poland, Serbia, Croatia, and France. In the United States, there have been serious rumors of similar programs of smaller scales in the States of New Jersey and California – including during the Arnold Schwarzenegger tenure as governor. Today’s current scandal is a European embarrassment and illuminates the extent to which corruption has saturated the European athletic landscape. The ability to monetize the supply of banned substances is most advanced throughout Europe with the assistance of organized crime. As more detail emerges in the days ahead, the extent of the steroid/hormone supply chain will become clearer. Key players will be revealed and may also include well-known pharmaceutical companies in countries that are domiciled in respected EU nations like Germany and France. Such companies openly provide PEDs to countries where casual steroid/hormone use is legal (i.e. Mideast, Asian, and North African nations). In nations where usage remains illegal, products from said pharmas have been undisclosed but discovered in commercially sold fitness supplements; secretly interlaced with other active or inactive ingredients. Early talk of potential penalties associated with this current doping scandal range from lifetime bans on certain Russian doctors/coaches to a 1-year international ban on Russian track-and-field participation. Critics argue that these proposed penalties are excessively light and do not reflect the gravity of the violations. Russian counter-complaints point to the narrow timeline between WADA’s evidence disclosure and the proposition of penalties; suggesting that this only confirms a predisposition against their country’s athletics programs.